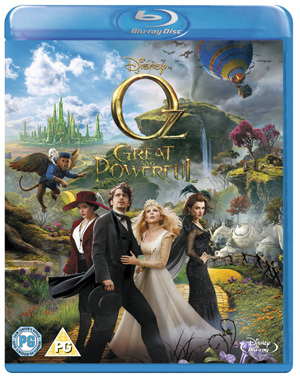 Oz the Great and Powerful has just come out on DVD and Blu-ray! It stars James Franco as a small time magician who ends up in an enchanted land where he’s caught in the middle of a power struggle between three witches! Directed by Sam Raimi it also stars the likes of Mila Kunis, Rachel Weisz, Michelle Williams and Zach Braff. The film is packed with magic and in case that’s inspired you to try your hand at magic yourself, we’ve come across these magic trick videos filmed at the Magic Circle’s London Headquarters! 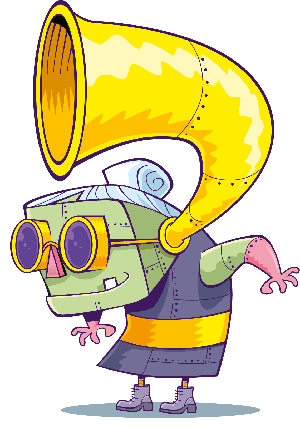 Can you work out how he does the magic tricks?